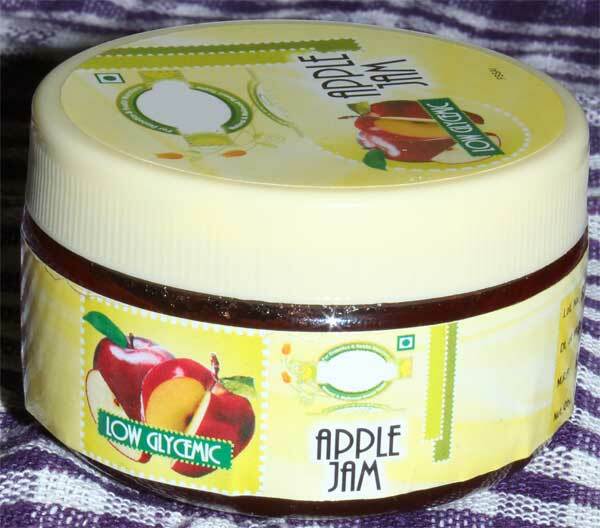 Product Details : Made from Only apple pulp and Natural Sweetners.125g Shelf life is 9 months. Kindly place the order 3 days in advance to the delivery date. Delivery Only Hyderabad and Secunderabad.